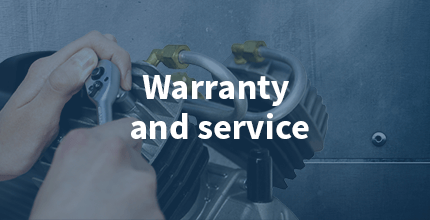 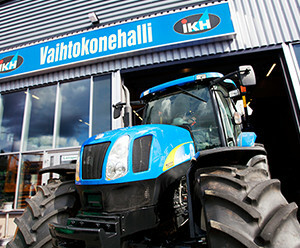 Isojoen Konehalli Oy imports tools, machinery, tractor spare parts and accessories, protective gear, work clothes, fasteners, tyres for agricultural machinery and batteries from more than 30 different countries. 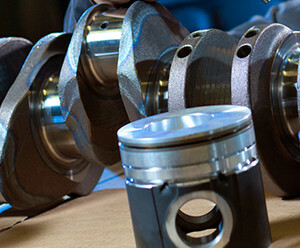 Our products selection has more than 50,000 items. 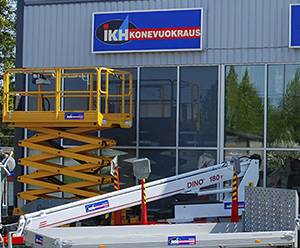 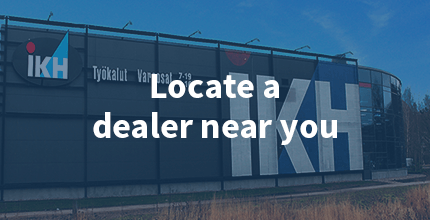 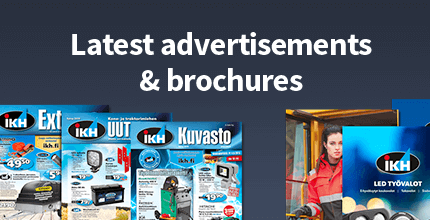 We sell in the Finnish market through our dealer networks and in the fast growing export market. 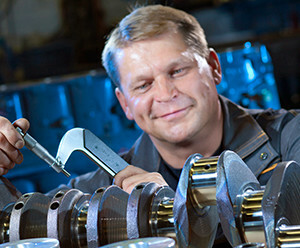 We export to more than 20 countries.